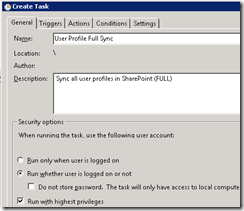 There is a lot of confusion around SharePoint’s scheduled User Profile Synchronization. 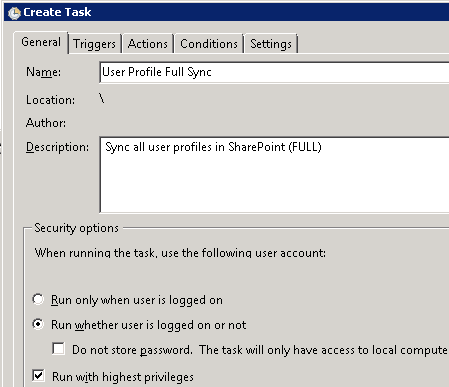 Here is the current truth: There is no out-of-the-box support for a scheduled full synchronization for SharePoint User Profile Services… only incremental synchronization. Yes, we know… you can always manually perform a full synchronization from the Central Administration UI. But where is the fun in that? For the purpose of this blog entry, we will assume all scripts are located in a folder at C:\Scripts\. 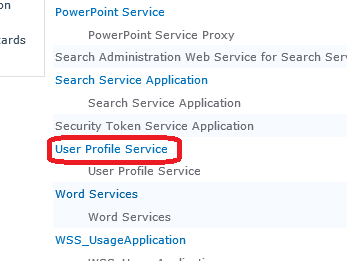 Launch the Central Administration UI. 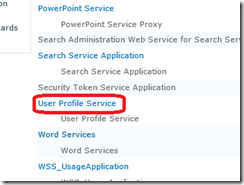 This entry was posted in SharePoint on April 28, 2014 by ArmgaSys. According to the Timer Job Status, this only kicks off an Incremental and not a Full Sync. The $true flags the StartImport() method to perform a full sync. 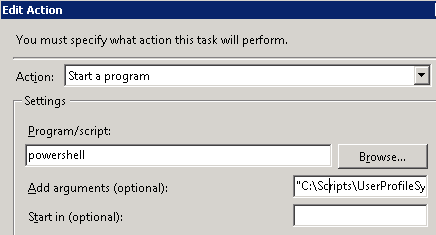 This is executed outside of SharePoints timer jobs, so the status listed will not be accurate.